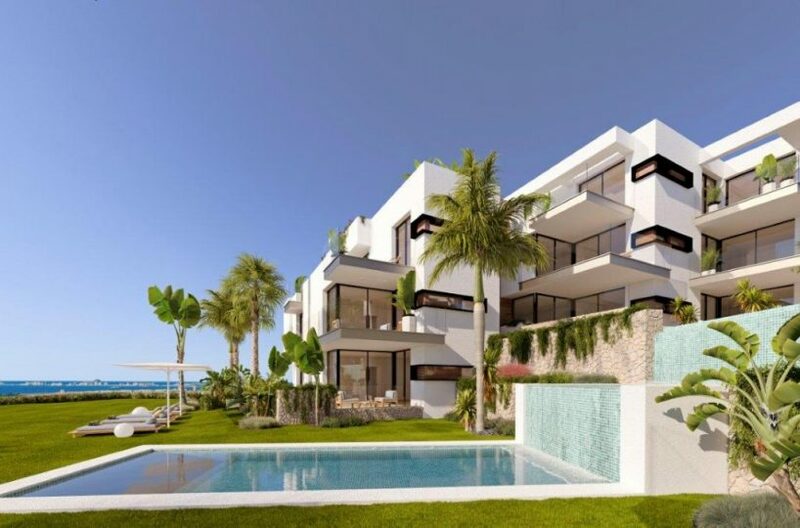 Luxury Three Bedroom Apartment with Spacious Private Terrace and Communal Pool, within Renowned Golf and Sports Resort. 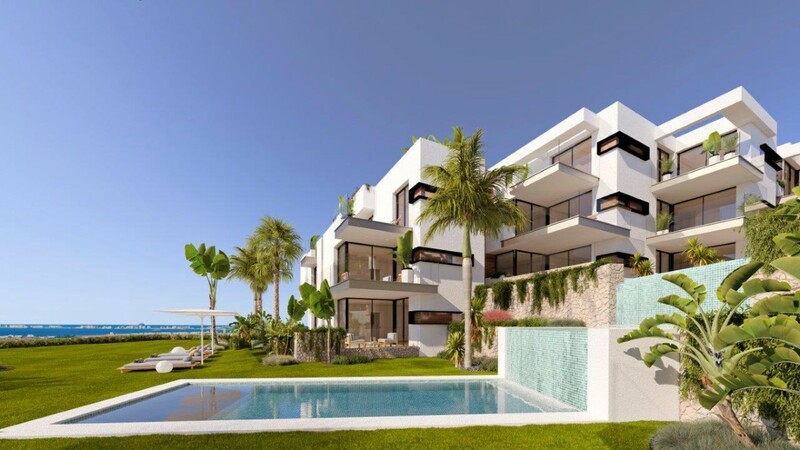 Price Includes SPORTS RIGHTS. 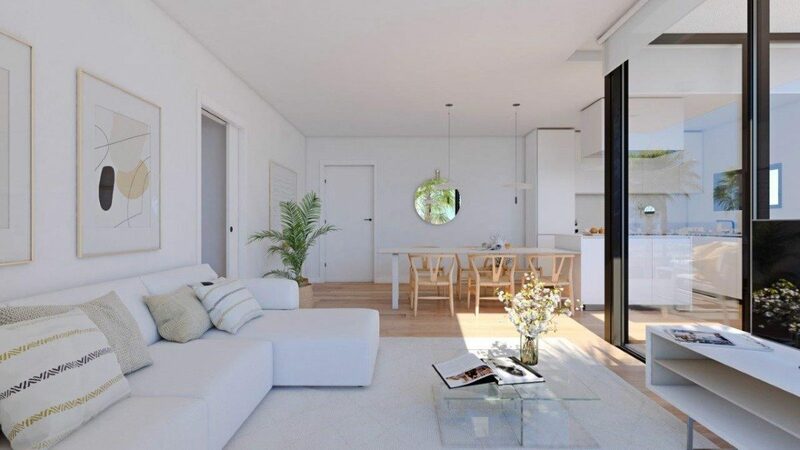 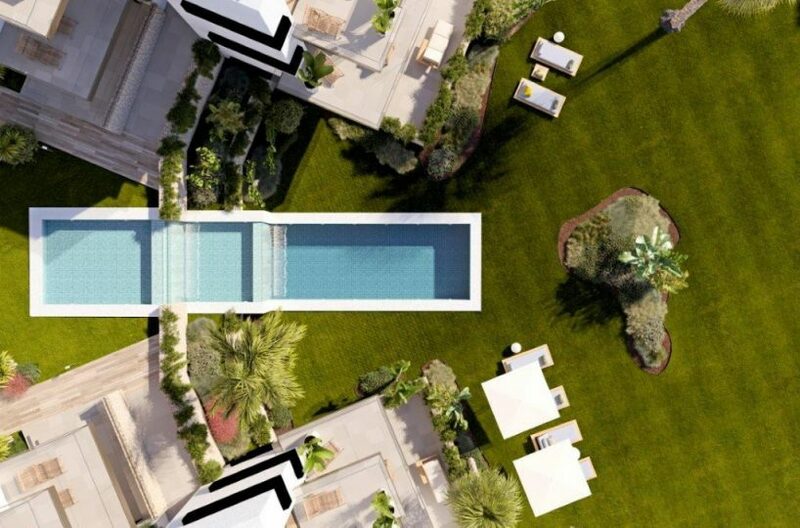 An exclusive collection of 24 freehold apartments ideal for personal use or investment. 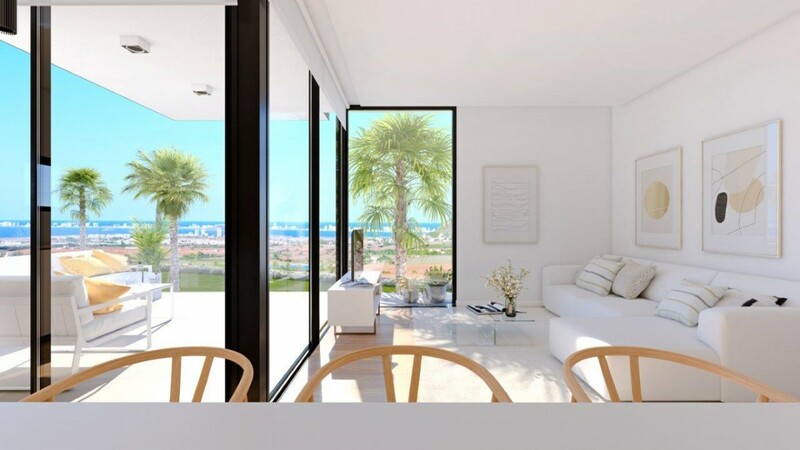 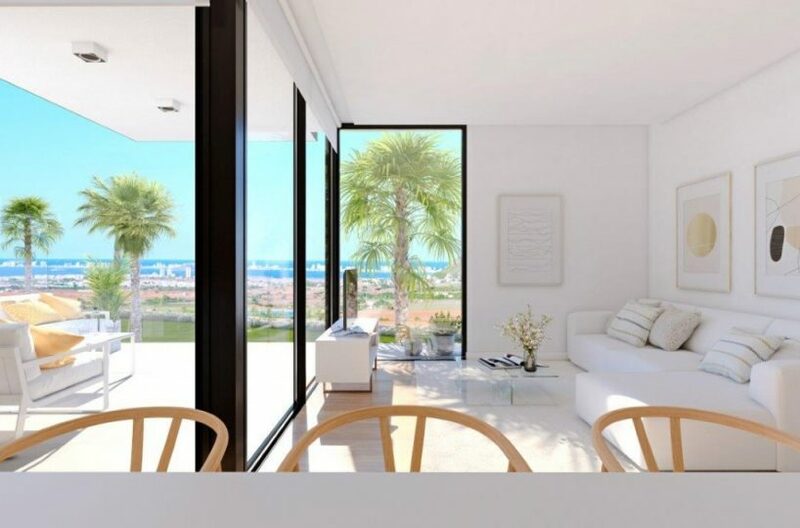 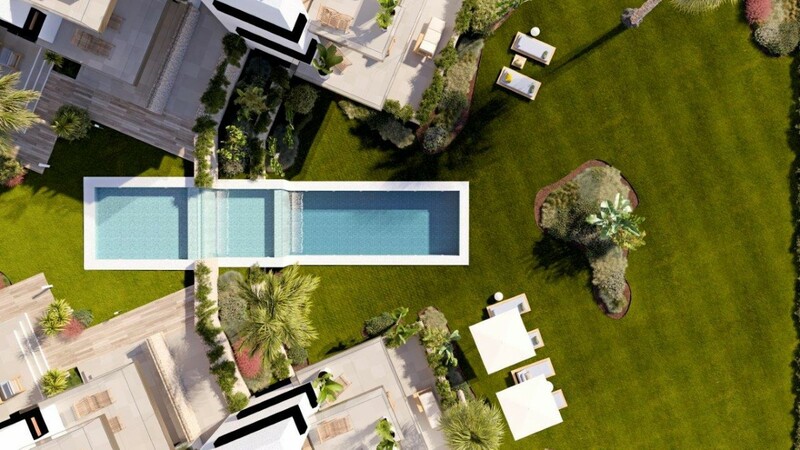 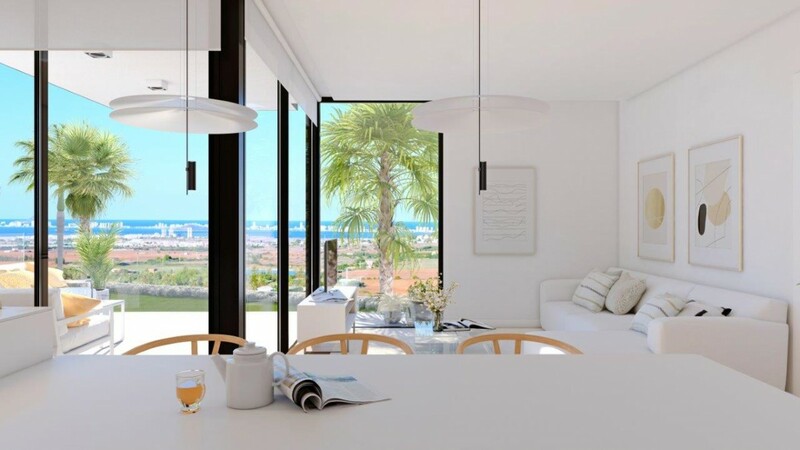 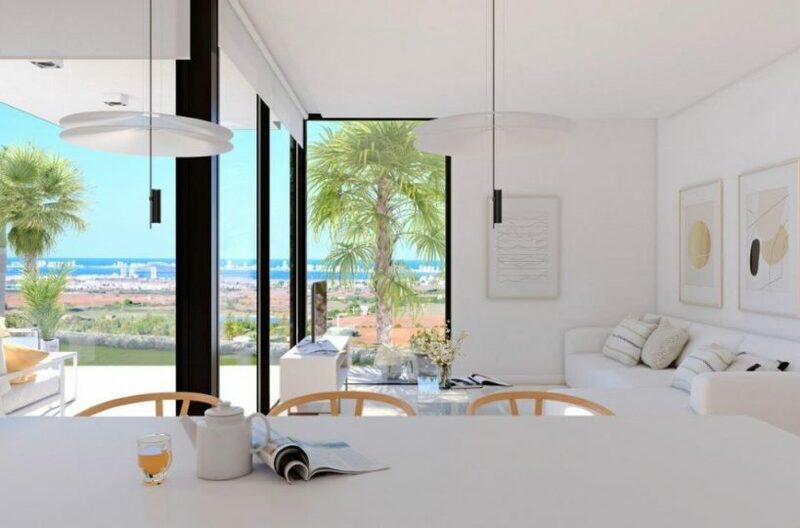 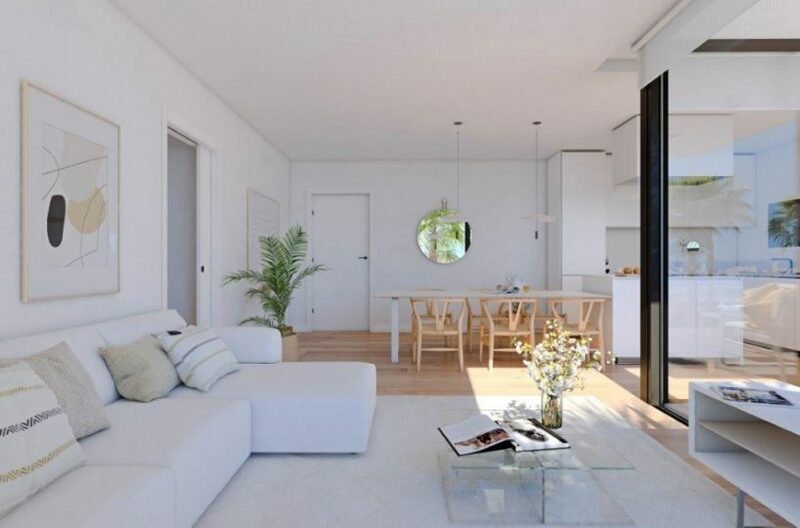 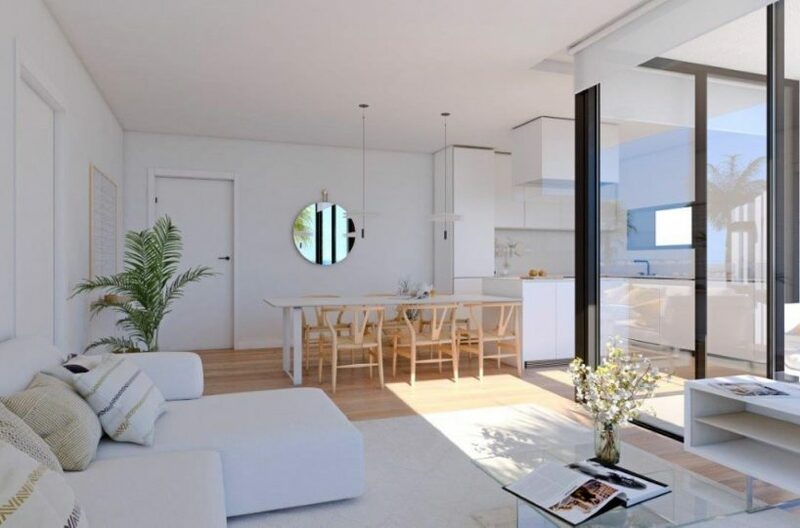 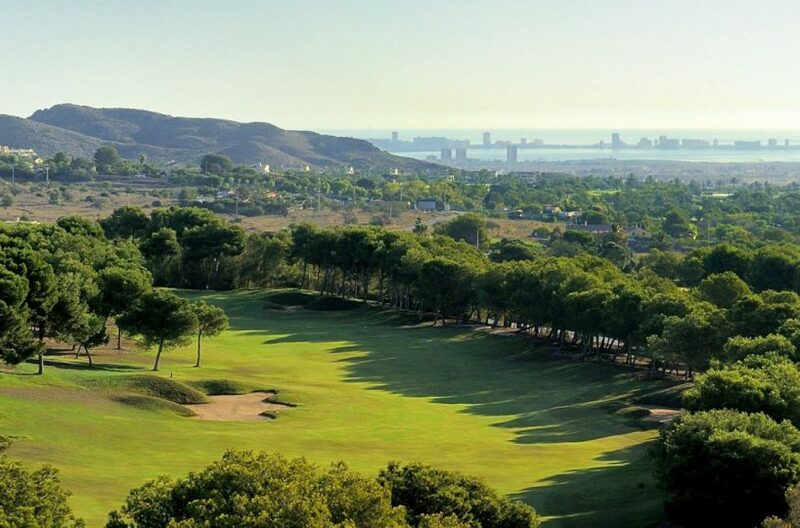 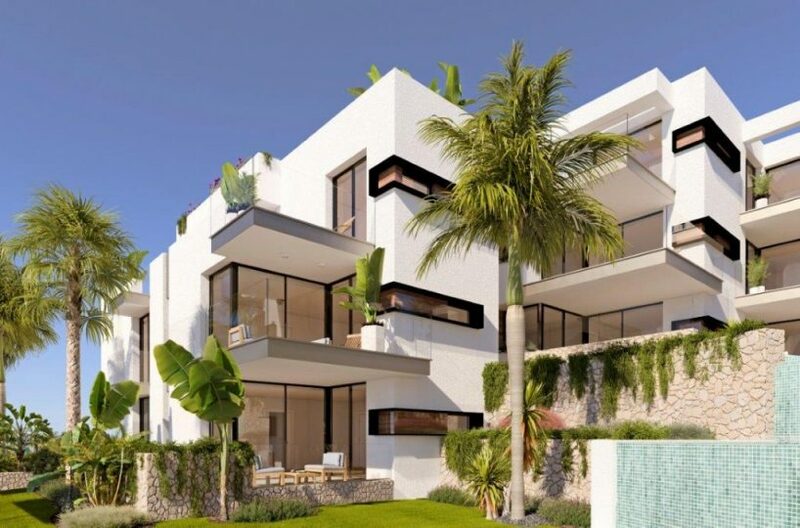 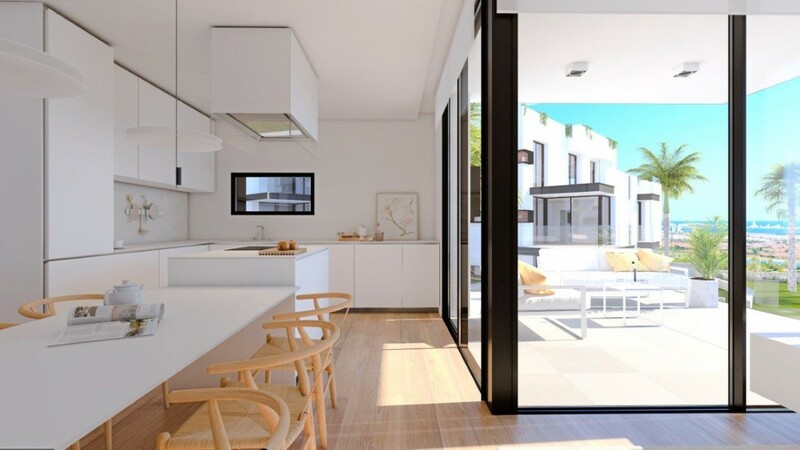 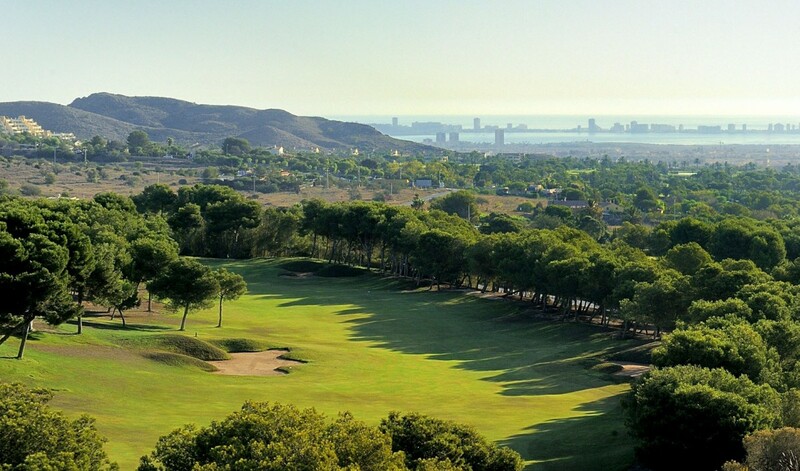 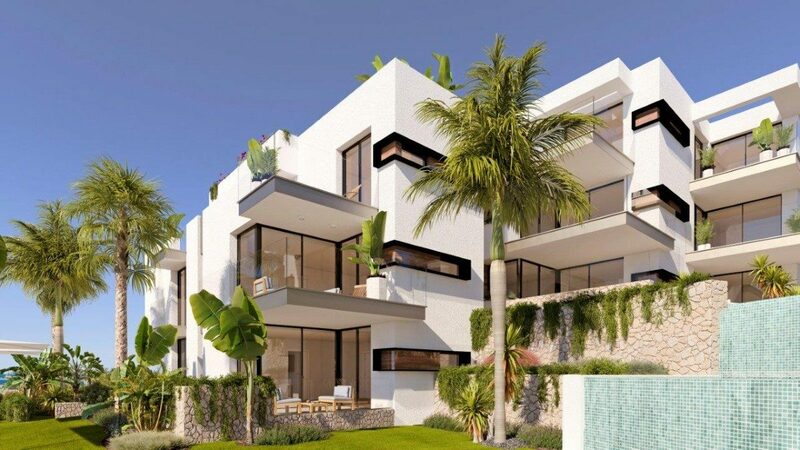 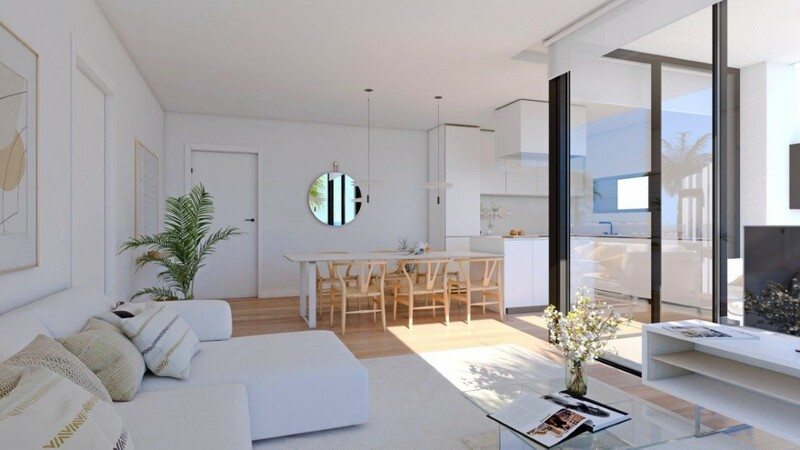 These modern, light-filled residences afford stunning views of the Mar Menor, and their spacious terraces and the community pool let you enjoy the Mediterranean sun to the fullest. 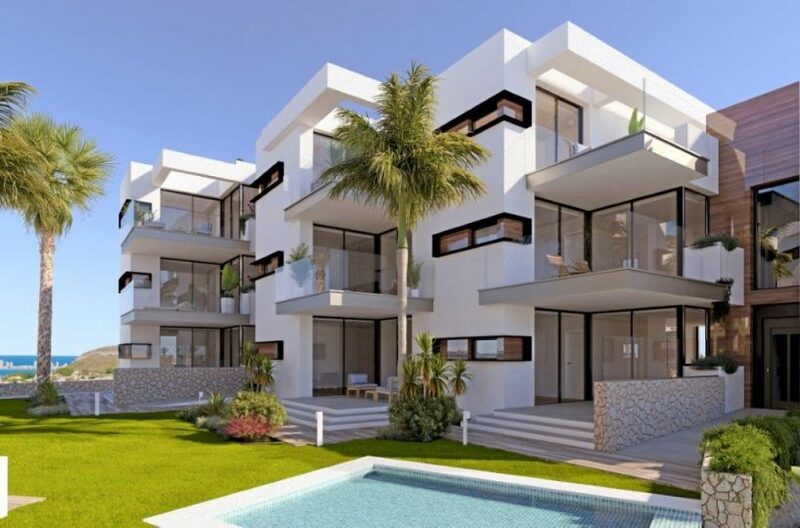 This is the last central development of new-build homes at La Manga Club, just a 5-minute walk from shops and restaurants. 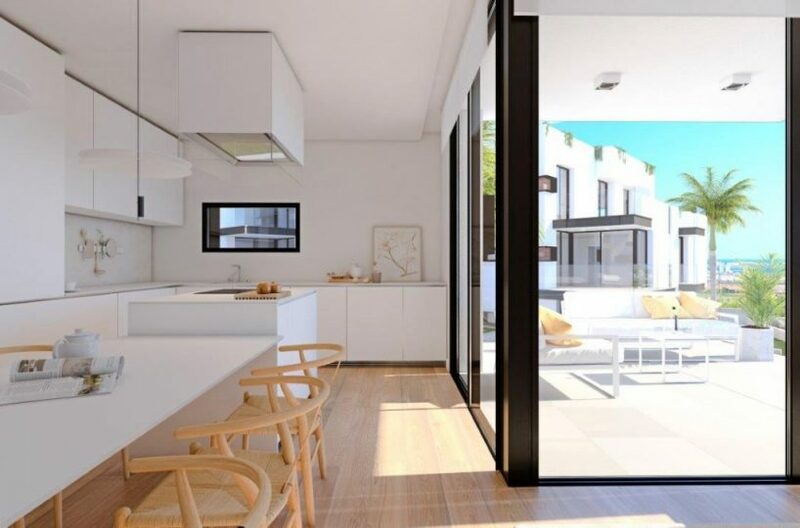 These homes are within their own gated community, with landscaped green zones, communal pool, private garage parking with storage facility and they have the added-bonus of including Sports rights within the price. 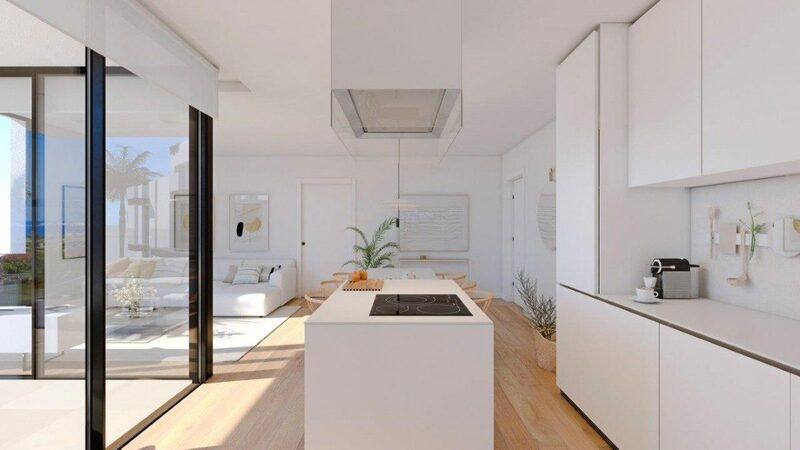 Domotics system to control lights, electric etc.